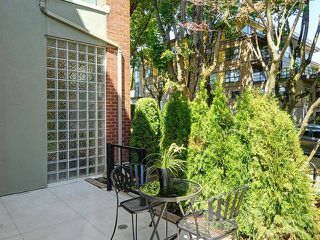 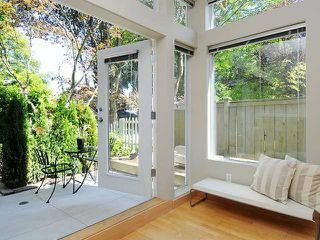 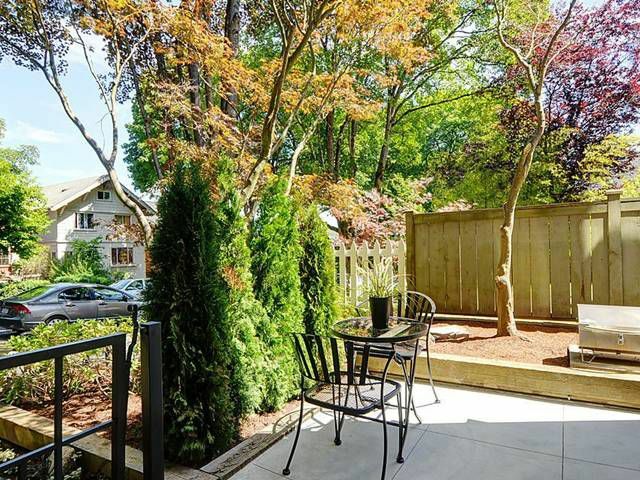 WALK OUT AND ENJOY your morning coffee on your PRIVATE garden patio in this FANTASTIC 'Loft-style' 1 bdrm apartment at SIMONLOFTS. 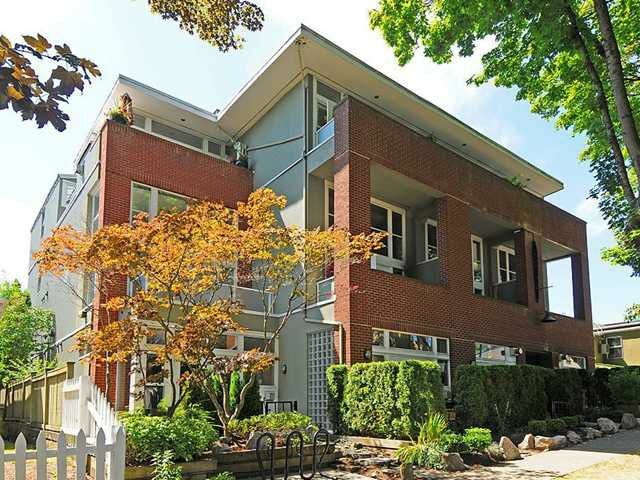 This QUIET 19 unit boutique bldg is nestled steps away from Douglas Park on the Westside in city centre.This BRIGHT & original floor plan is a NE corner suite which features 10ft ceilings in the living & dining areas, lots of windows, H/W floors & a gas F/P. 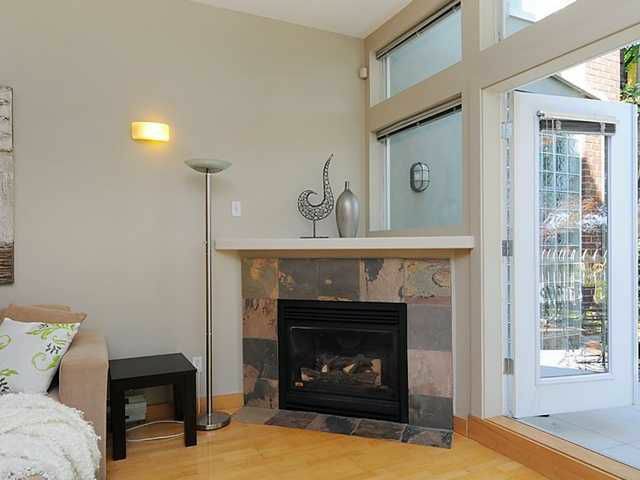 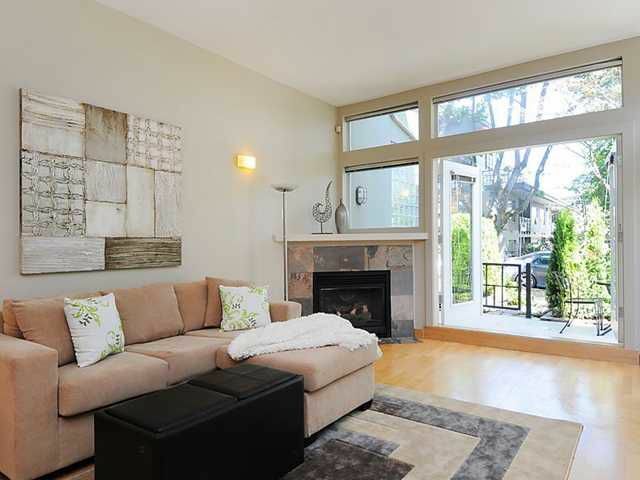 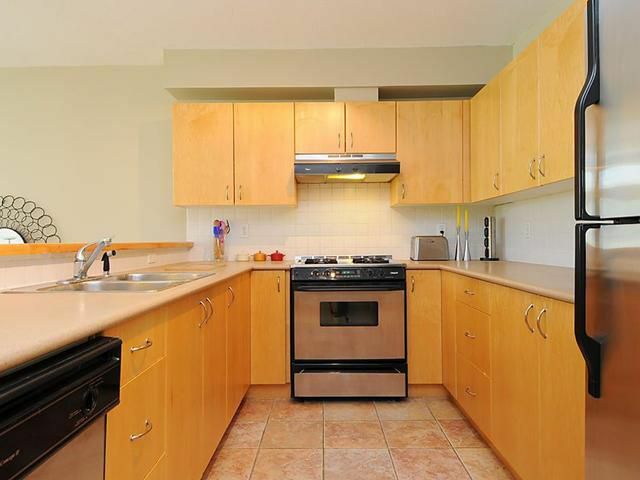 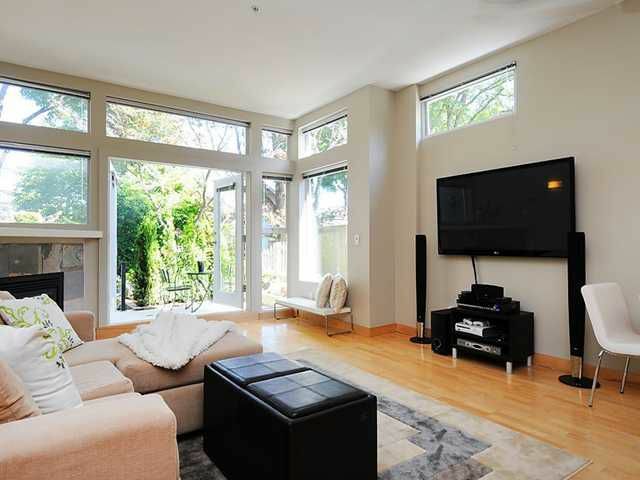 Open concept kitchen, S/S appliances, gas stove, maple cabinets, & custom built in cabinetry. 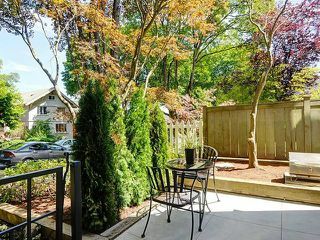 Insuite laundry & 1 parking spot incl. 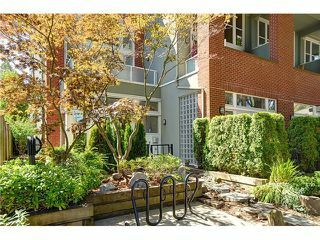 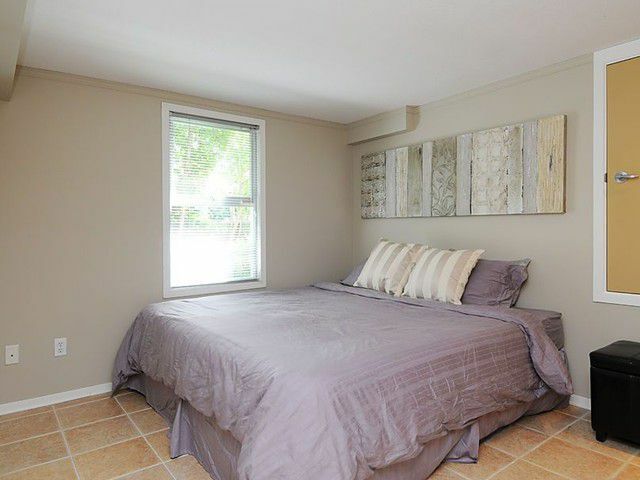 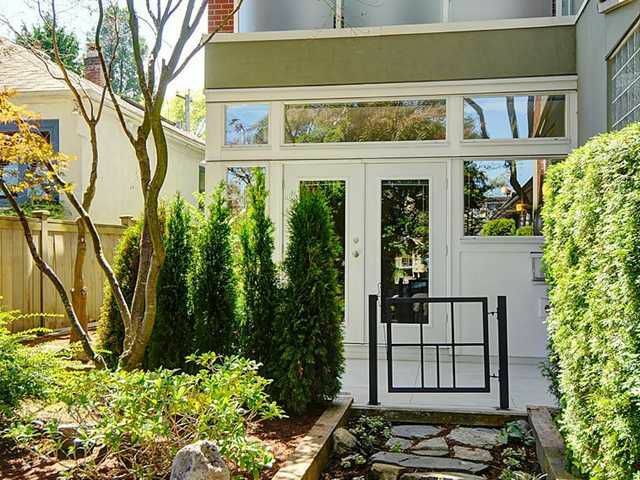 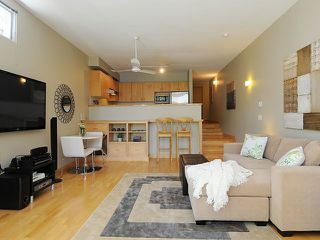 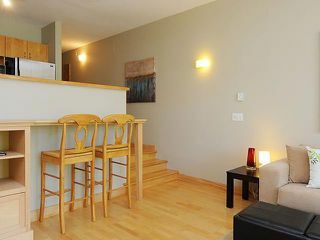 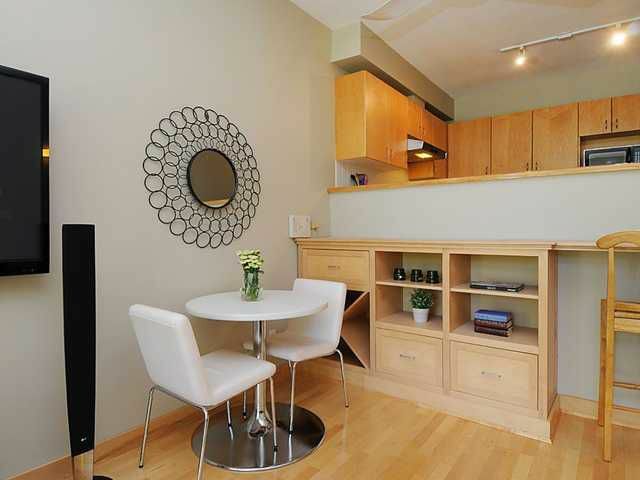 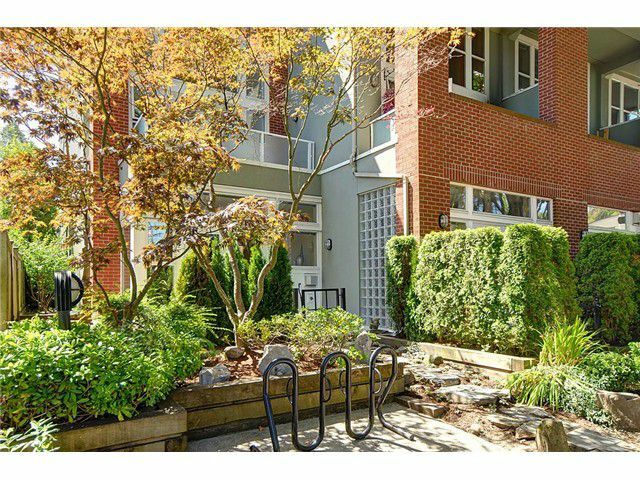 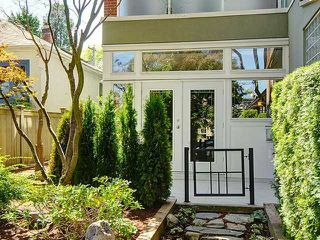 This pet friendly brick bldg is well maintained & steps to shopping, Starbucks & the King Edward Canada Line station. Built with rain screen technology. 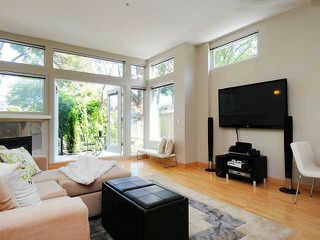 Absolutely a must see.OH Sat/Sun, 2-4pm, July 27/28.